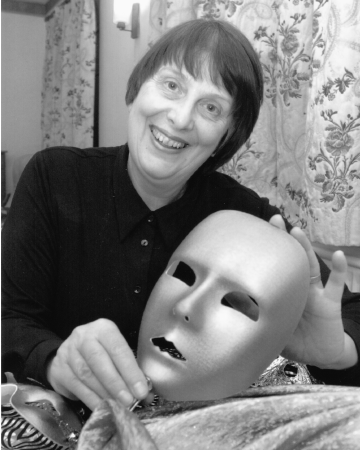 I have always been focused in my passion for Drama and Theatre and this profile charters the inspiration and influences for all aspects of my work. This new exciting phase in my life of adapting my performance plays to be read in class is to introduce a new generation to my great love for this creative art form of drama. At the heart of all my work, in my teaching, writing and performing is the skill of improvisation. This is far removed from role play, ad libbing or even “making it up as you go along”! All my work acting, teaching or writing is rooted in an in-depth improvisation. When I was fifteen I read ‘An Actor Prepares’ by Stanislavski. I was excited by his style of direction where the actors ‘become’ the people they are portraying rather than ‘acting’ them. I then went to Bretton Hall College of Education where in-depth improvisation was practised as a precursor to all our work there. The tutor and director was John Hodgson, who at that time was nationally known as the leading exponent of such a technique. This, for me, worked well with my enthusiasm for Stanislavski. The way to make this style work is research of the characters, total concentration in really believing you are that person. Absolutely vital because there is no written word as a ‘prop’ but, having said that, in rehearsal the words spoken come out the same. I have directed many well rehearsed polished improvised performances with a lighting plot. 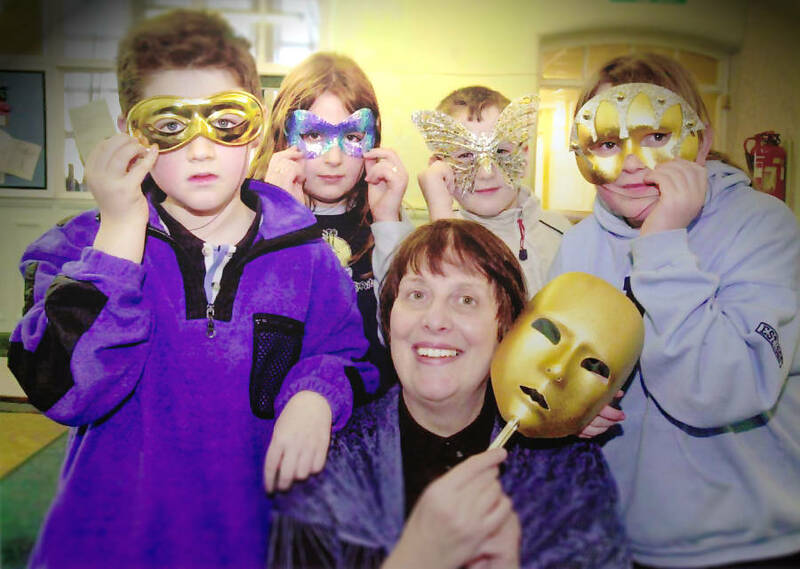 If any-one is still left in doubt as to the value of improvisation, either as a technique or art form, may I turn them to the original improvisers, the ‘Commedia Dell’Arte’. Commedia Dell’Arte was the name given to a troupe of sixteenth century Italian strolling players. Their plays were improvised, not scripted, around a set group of characters. The themes of the plays were varied; comedy, tragedy and romantic. Other troupes followed suit and, although most popular in Italy, there were those who travelled to France (considered a second home for the Commedia Dell’Arte style), Spain, Germany, Austria and England. I am grateful to the originators of improvisation for such an exciting, inspiring but very demanding way of working. “Show the world how superior is the art of the improviser to that of the actor who depends upon the author for what he shall say, and who consequently says always the same thing every time that he plays the same piece”.